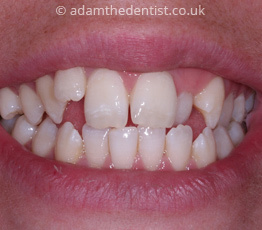 The tooth is prepared to a shape that allows the crown to cover all or part of the tooth but still maintain the size and shape required for that tooth. 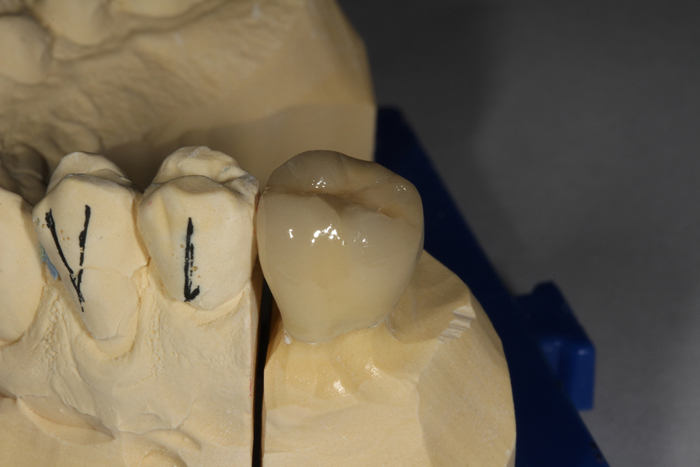 An impression is taken of the prepared tooth. 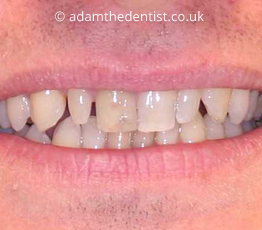 A temporary crown is then placed. 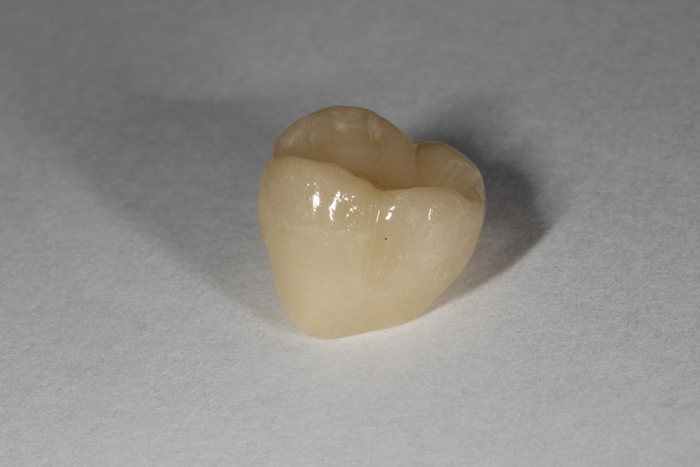 The crown is made from the impression in the dental laboratory to fit the tooth precisely and match the neighbouring teeth. 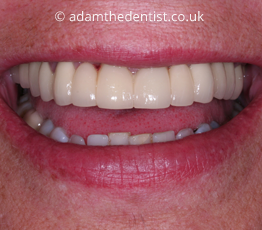 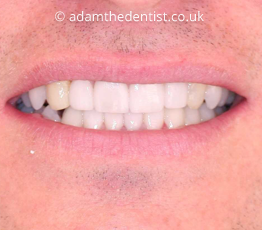 The crown is then cemented onto the tooth at your second appointment. 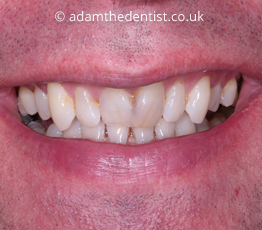 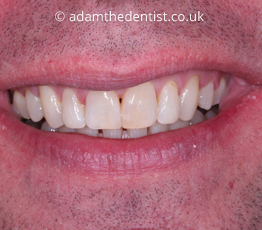 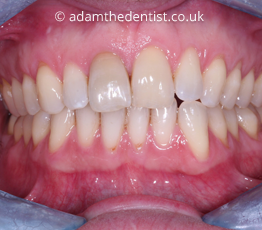 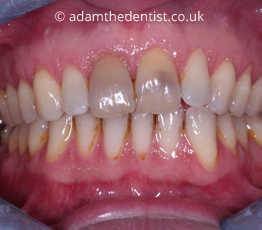 A crown could be a good solution for you if you have some discoloured large fillings and would like to improve their appearance and help prevent tooth fracture. 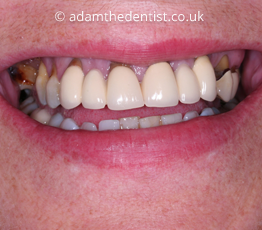 Crowns can be used to replace these to give you a more appealing smile. 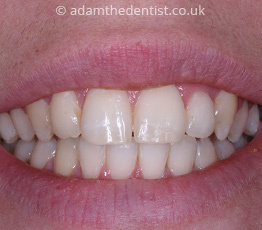 Additionally, if you have had root canal treatment you will often need a crown to protect or cap the restored tooth, allowing you to eat and bite down on it as if it was a real tooth. 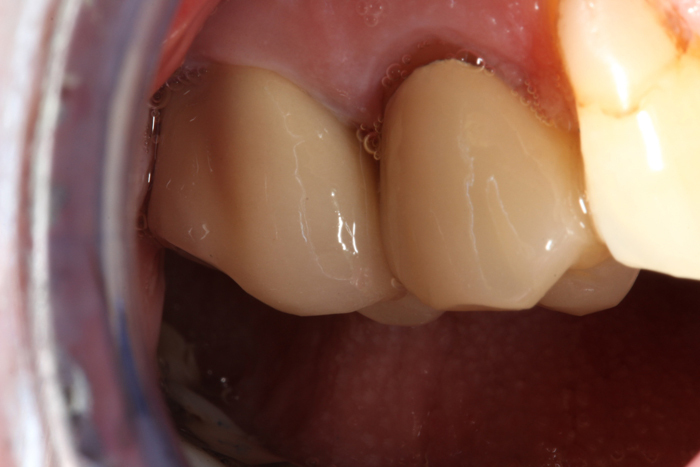 Helps increase the longevity of the tooth and reduce the risk of tooth fracture.